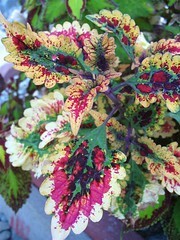 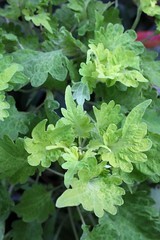 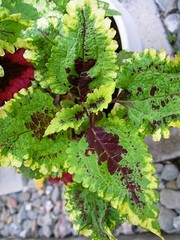 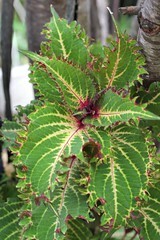 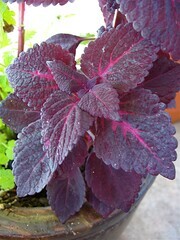 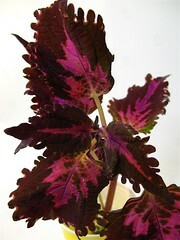 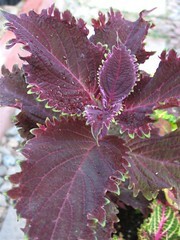 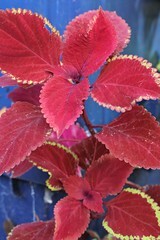 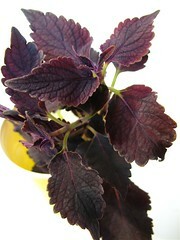 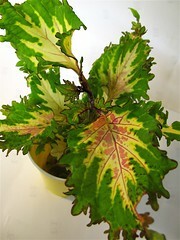 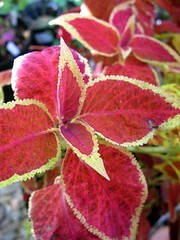 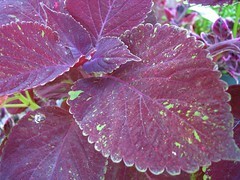 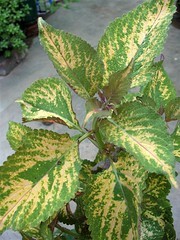 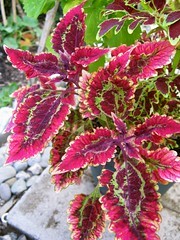 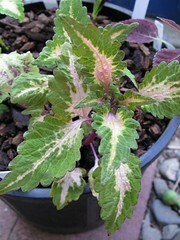 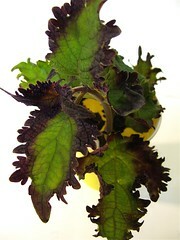 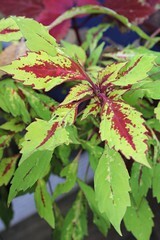 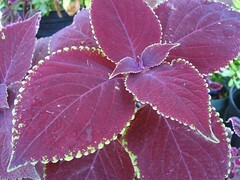 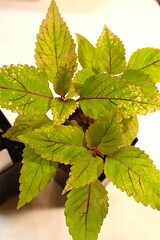 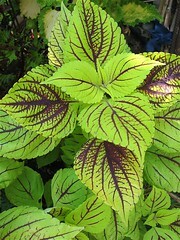 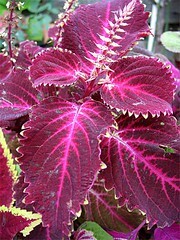 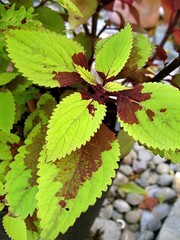 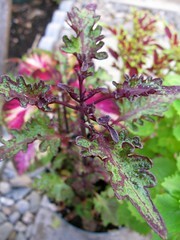 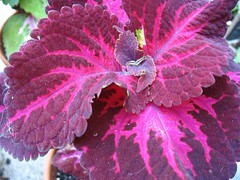 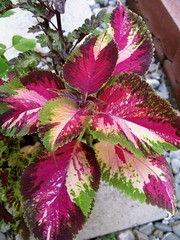 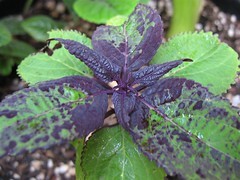 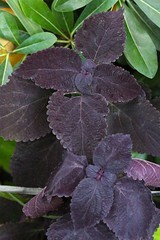 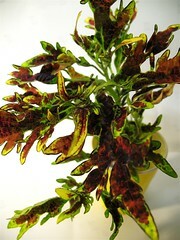 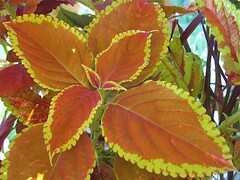 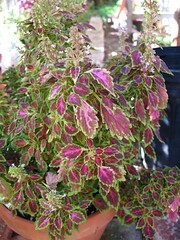 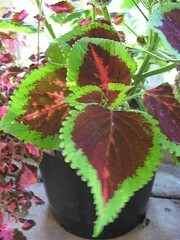 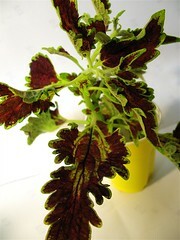 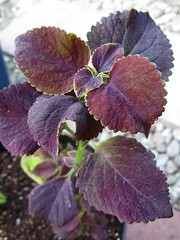 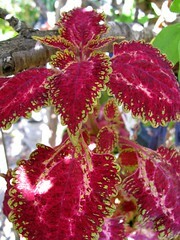 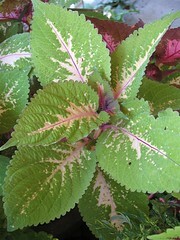 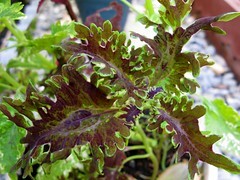 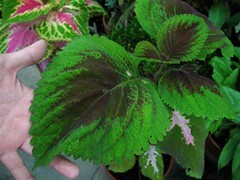 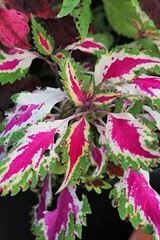 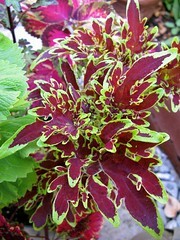 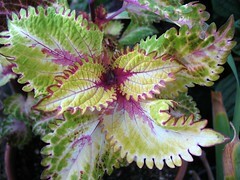 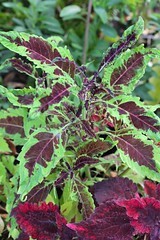 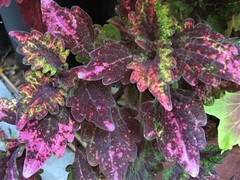 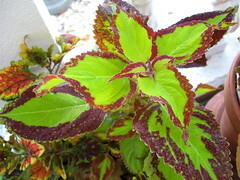 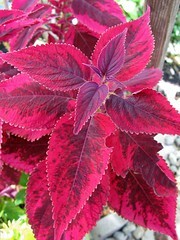 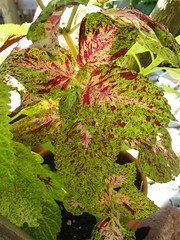 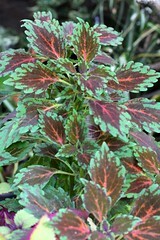 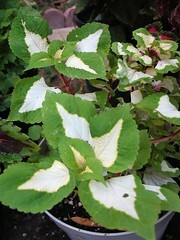 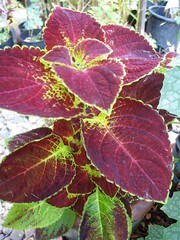 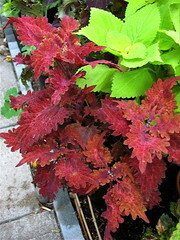 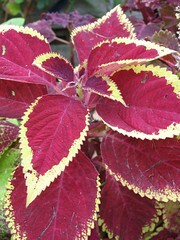 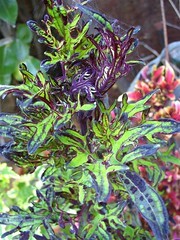 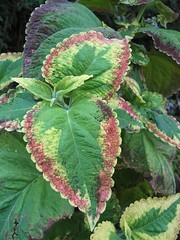 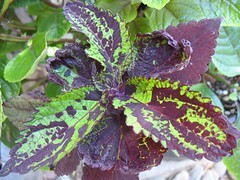 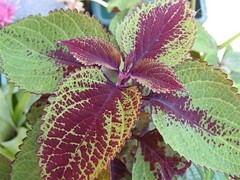 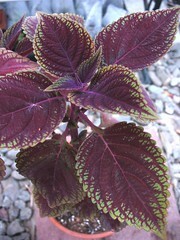 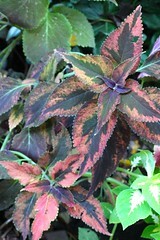 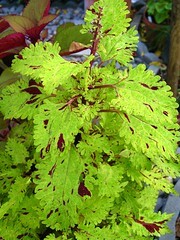 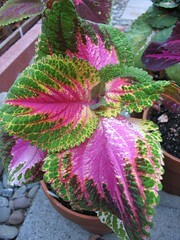 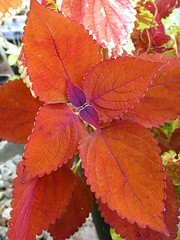 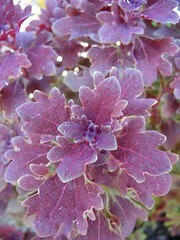 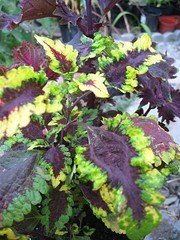 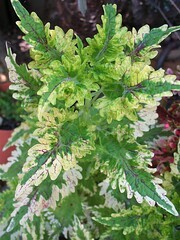 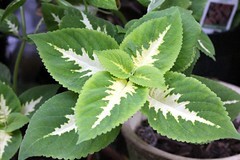 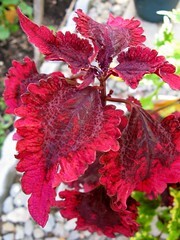 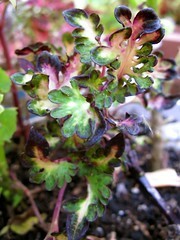 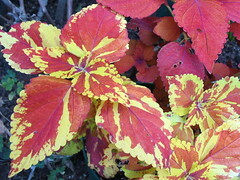 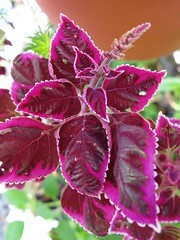 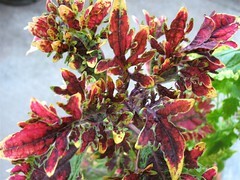 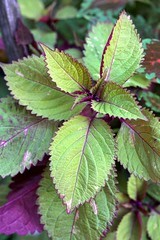 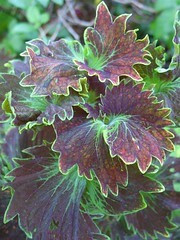 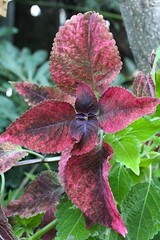 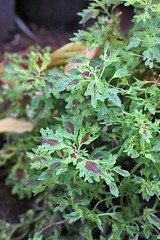 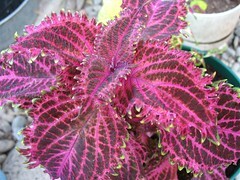 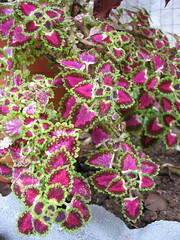 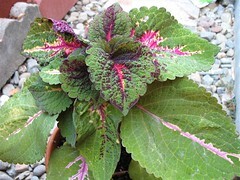 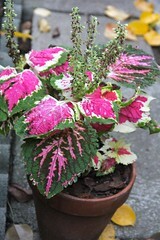 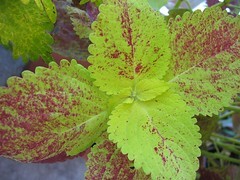 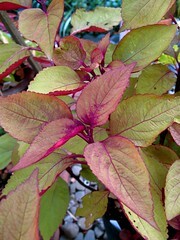 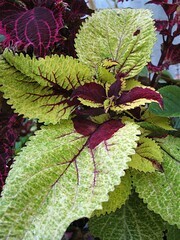 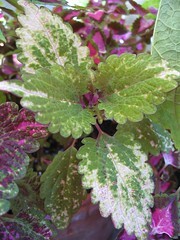 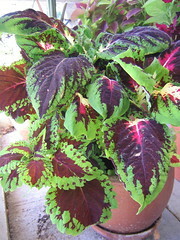 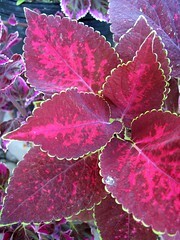 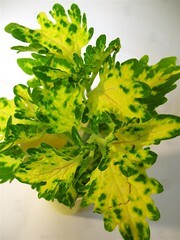 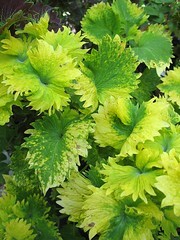 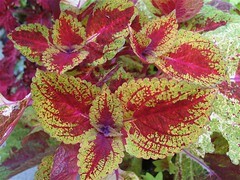 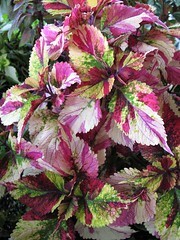 Below is a gallery of various Coleus cultivars that I have grown over the years. 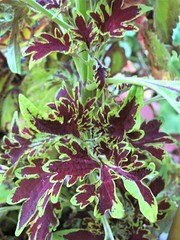 Names within ‘single quotes’ are the actual Coleus names. 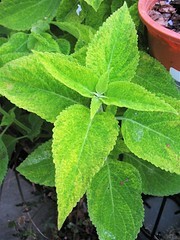 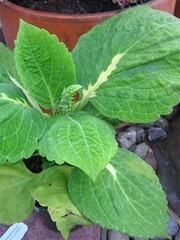 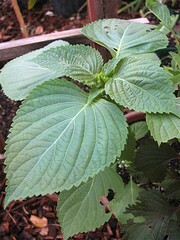 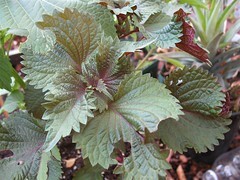 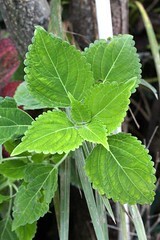 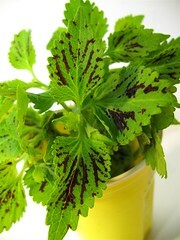 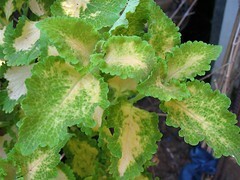 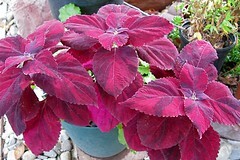 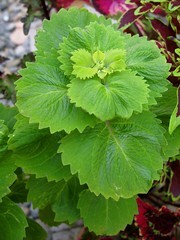 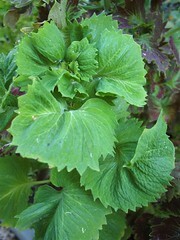 Names that are in (parenthesis) are more descriptions; they are either unlabeled Coleus, unknown, unnamed or grown from seeds. 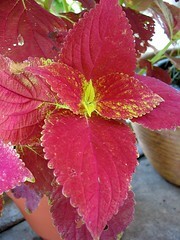 Click on the photo to see it in Flickr. 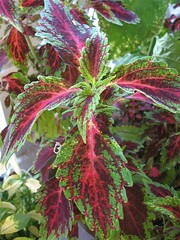 If you are a Coleus fanatic (like I am) and keep a record of your Coleus (like I do), you may want to see my crazy Coleus Spreadsheet on Google Docs.